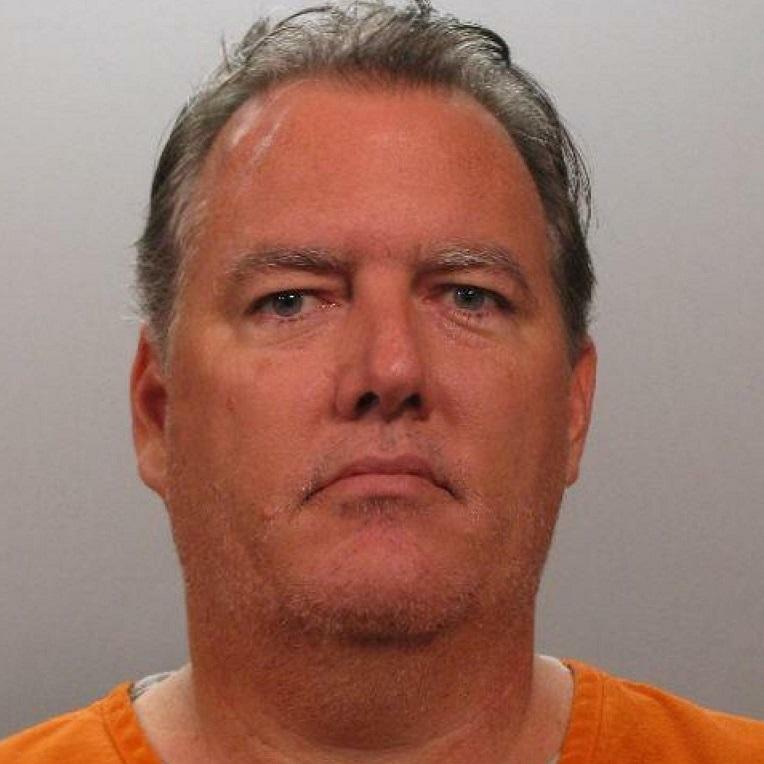 Michael Dunn, 47, stands accused of shooting 17-year-old Jordan Davis in a confrontation over loud music at a gas station in November 2012. Media from around the country and the world are downtown covering the trial—it’s become, like the George Zimmerman trial, another flashpoint over race, gun rights, and Florida’s "Stand Your Ground" law. We began today's First Coast Connect with a closer look at what’s unfolding in the courtroom. Today we welcomed legal analyst and criminal defense attorney Janet Johnson, Rod Sullivan, professor at Florida Coastal School of Law, and Jeffri Anne Wilder, professor of sociology at the University of North Florida specializing in diversity, gender and race issues. 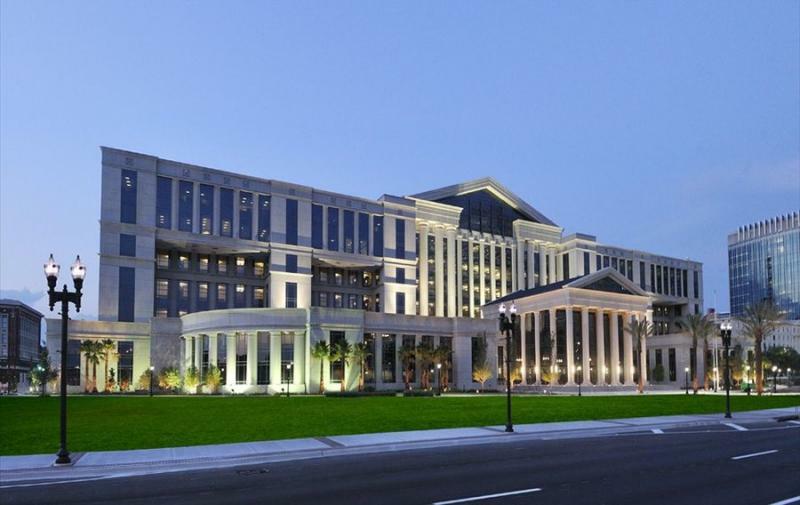 First Coast Connect: Defense attorney Janet Johnson, Florida Coastal School of Law professor Rod Sullivan and University of North Florida sociology professor Jeffri Anne Wilder on the Michael Dunn trial. WJCT's Rhema Thompson is live-tweeting today's proceedings in the Michael Dunn trial—you can follow her on Twitter @RhemaThompson.